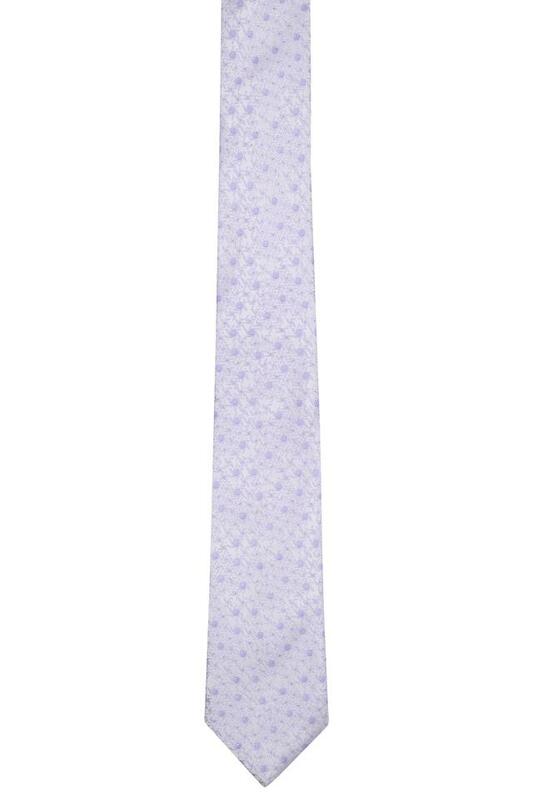 Men, who swear by classy fashion, will surely love this tie from the coveted brand, Park Avenue. It is adorned with prints and has a pointed tip, both of which mark its design quite distinctive. 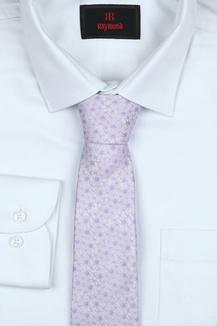 Besides, it boasts of a refined finish as it is crafted with care using superior quality fabric. 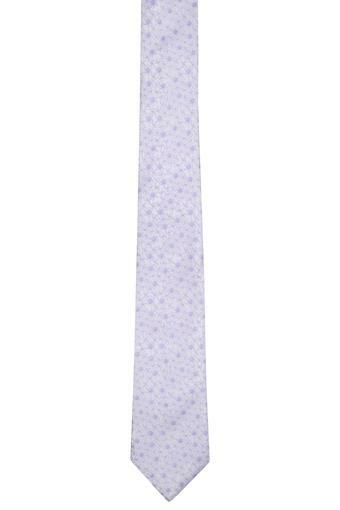 Impeccably designed, this printed tie will be a statement piece to flaunt your fine taste in fashion with great verve. It will go well with a crisp shirt and a pair of formal trousers.